This is a fantastic trip, we will fly over the earth half circle, to the southern hemisphere passionate Chile, feel the enthusiasm of Latin culture. Red devil red wine, king crab, big lobster, high quality beef, the original Chile is a distant food paradise. 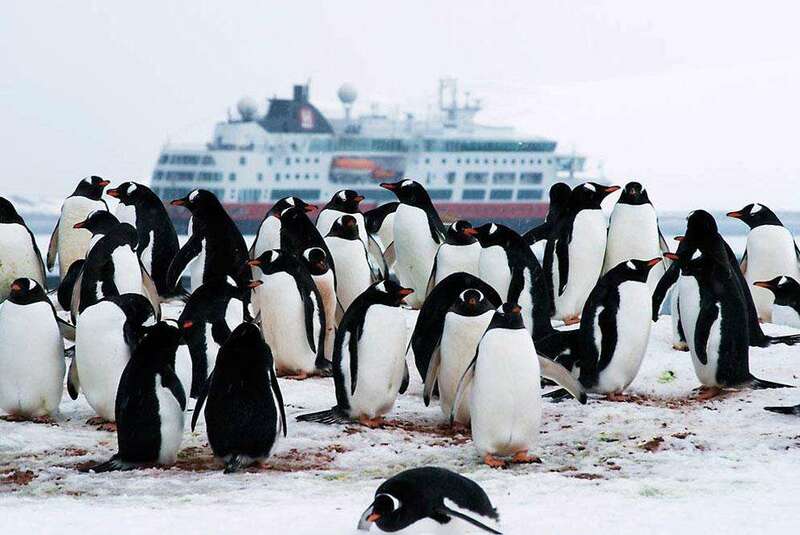 From Panta Ares, south of South America, boarded the advanced and comfortable Haida Luther expedition cruise to explore the Antarctic continent at the end of the world. Emperor penguins, antarctic penguins, killer whales, humpback whales, blue whales, fur seals. The The You will walk through the iceberg and wild animals, take the boat landing Antarctic continent, and penguins, and scientific research station close contact, all the time are full of surprises. Return to the South American continent, to the world's most isolated, the most mysterious island - Easter Island, visit the island erect thousands of giant stone, explore the earth's largest unsolved mystery.